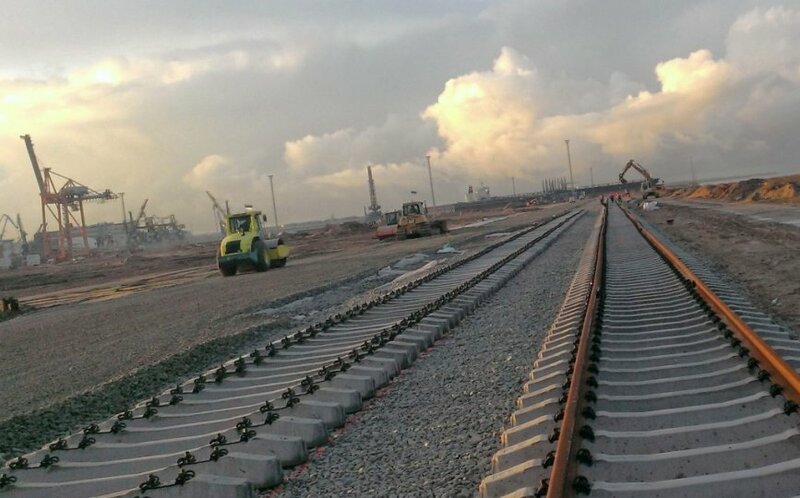 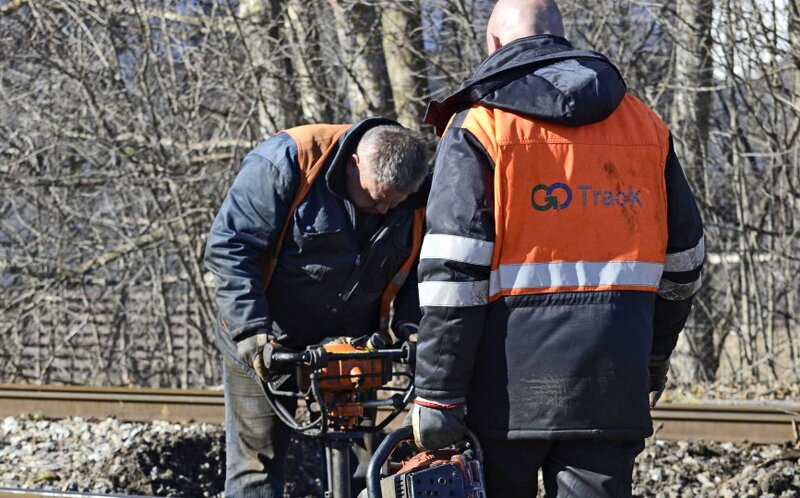 Go Track’s main operating area includes railway construction and repair. 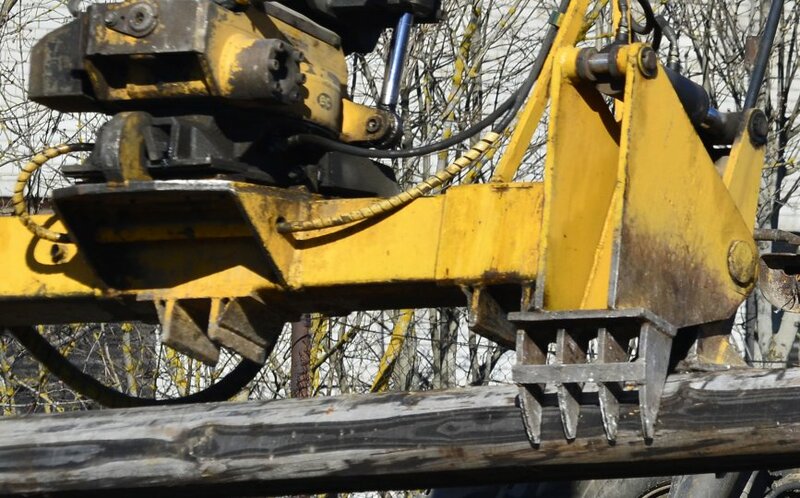 We have long-standing experience and extensive skills in the field as well as the special machinery and equipment necessary for the work. 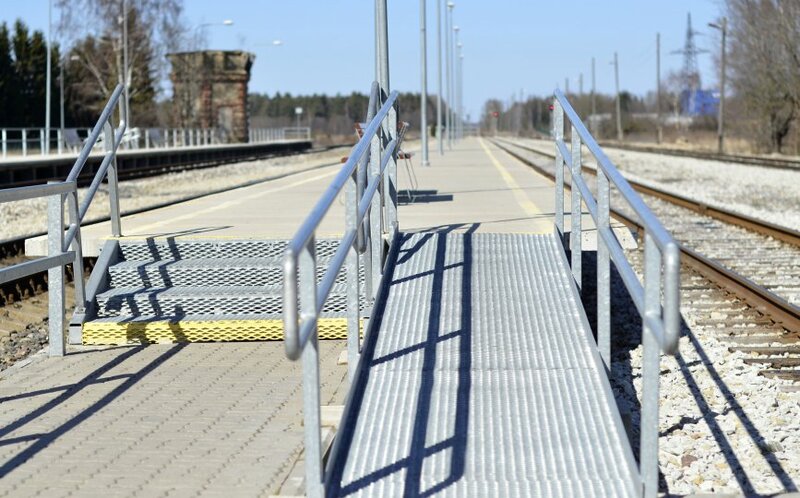 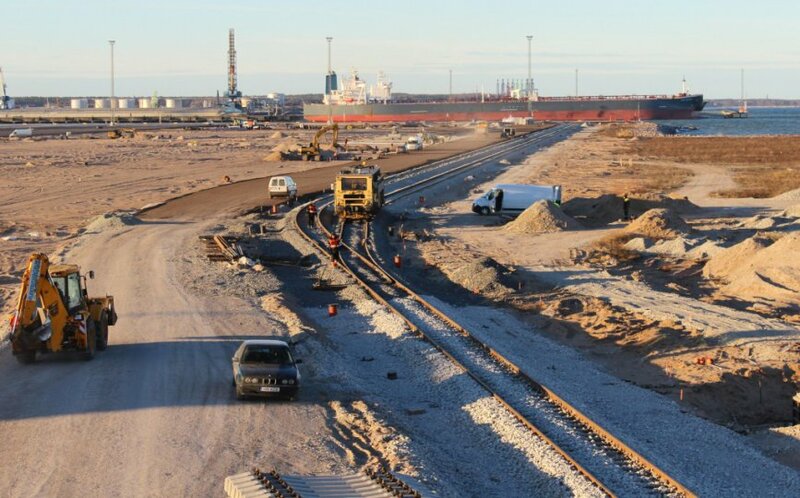 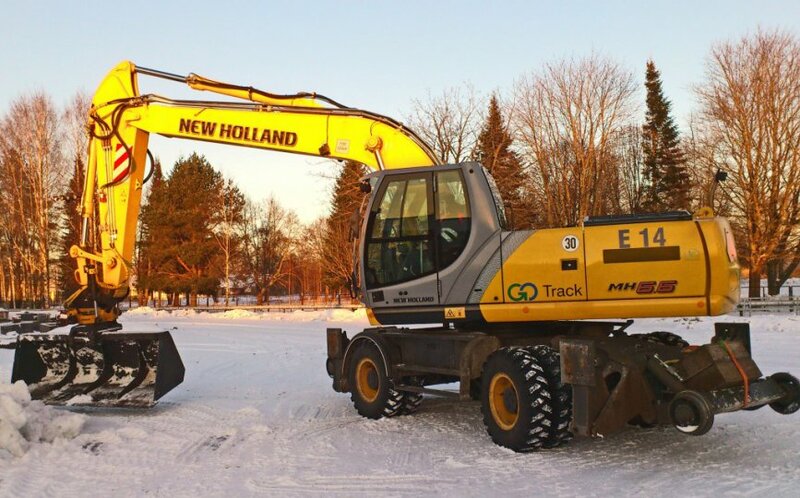 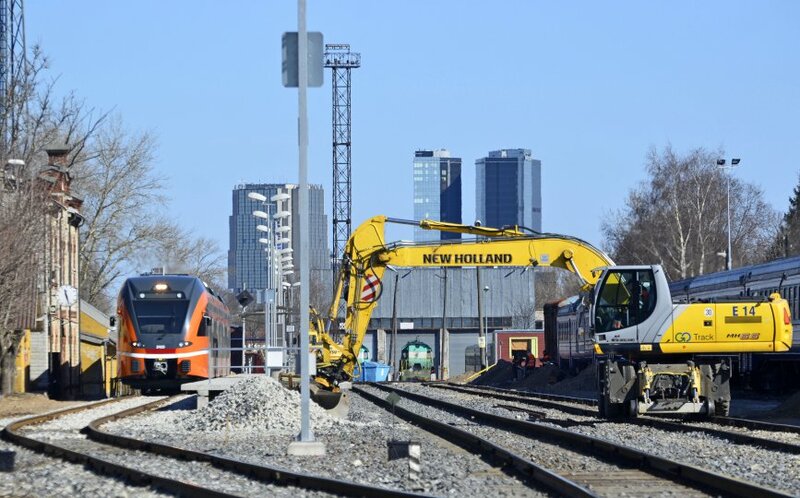 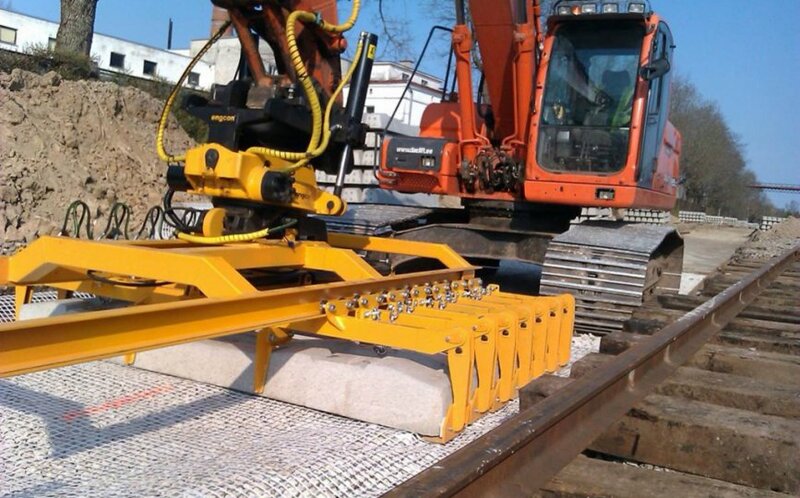 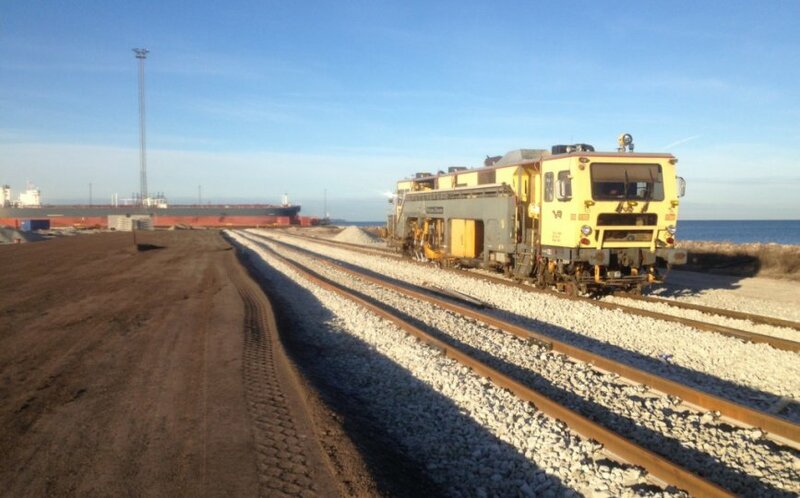 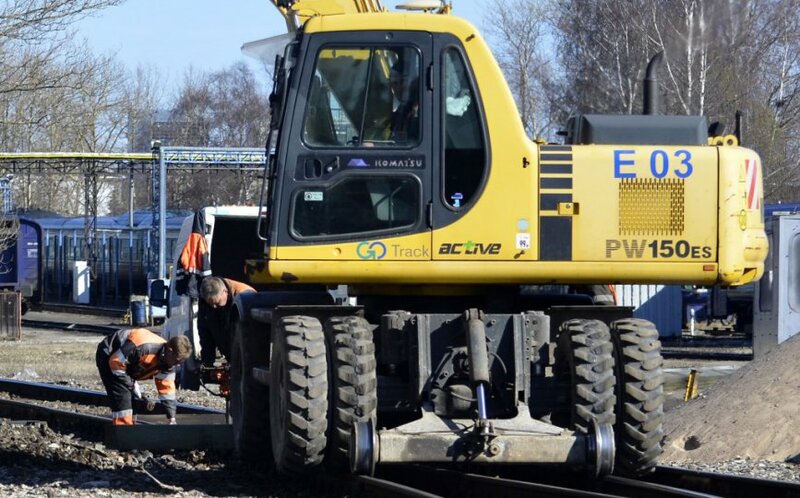 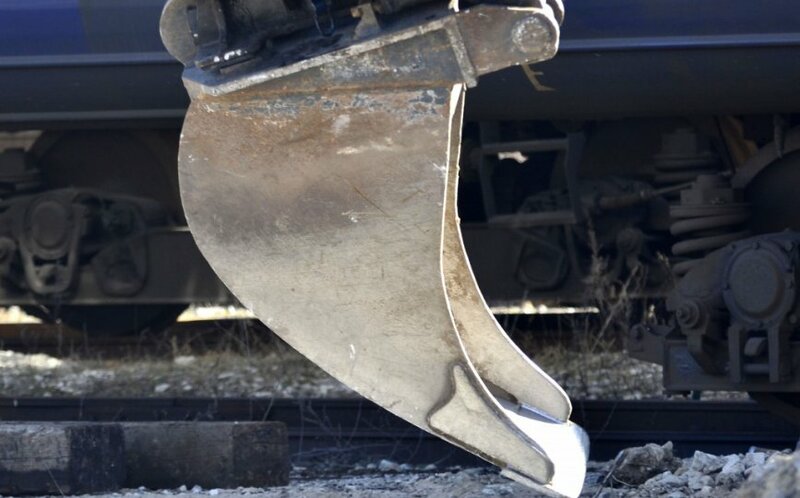 We provide railway construction and renovation services in Estonia as well as Finland. 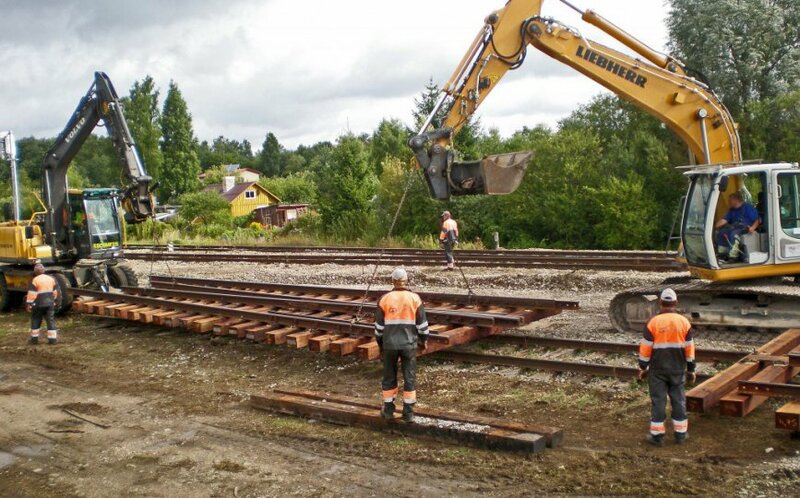 We provide the following services: railway maintenance, construction of level crossings and pedestrian crossings, thermite welding of rails. 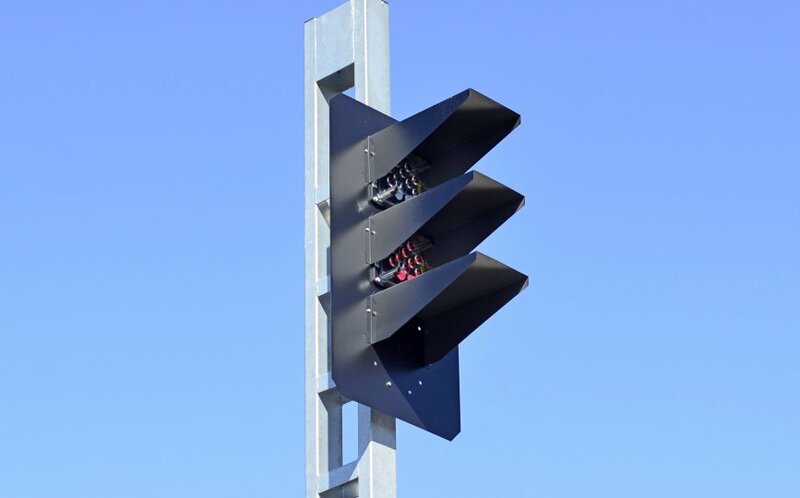 We perform automation works on level and pedestrian crossings. 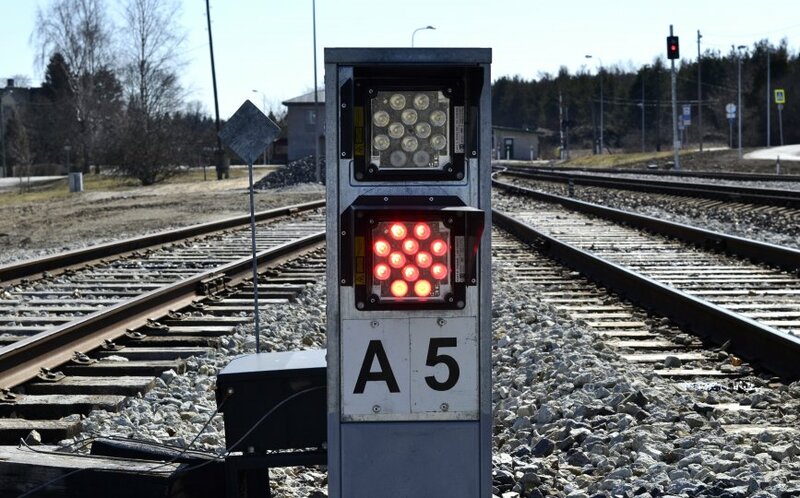 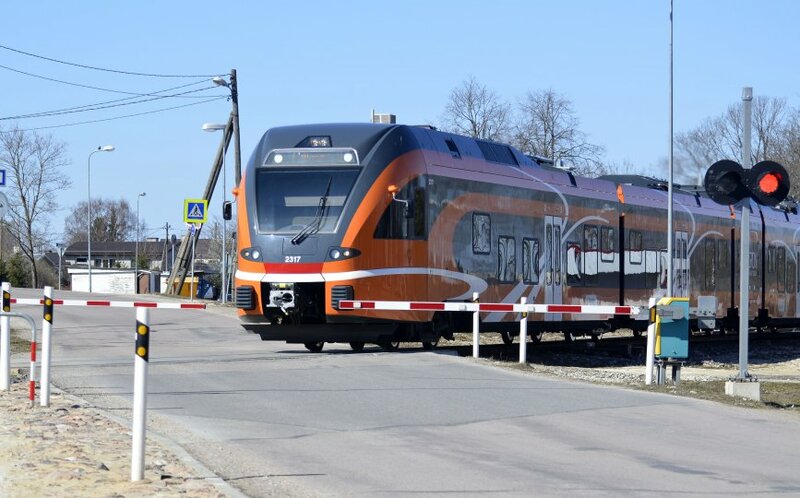 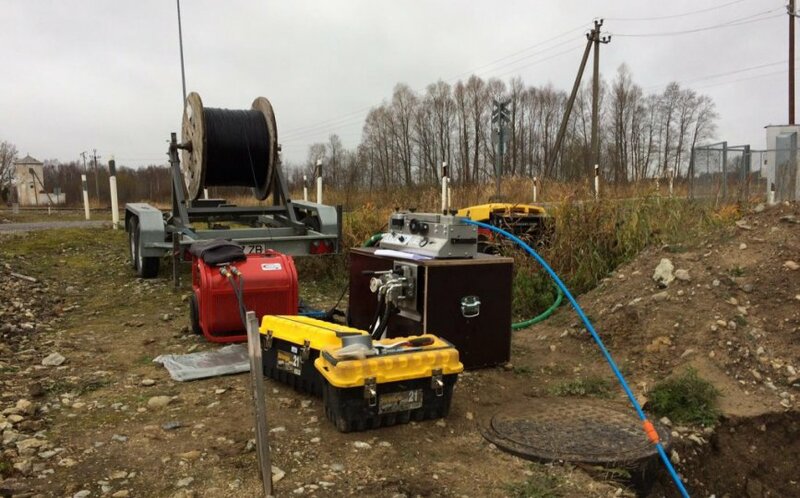 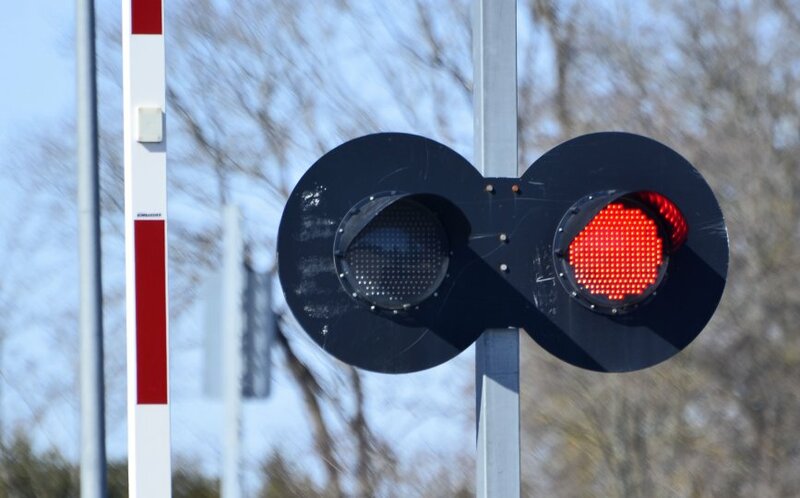 Our communications engineers have installed warning traffic lights and barriers on a number of level crossings around Estonia. 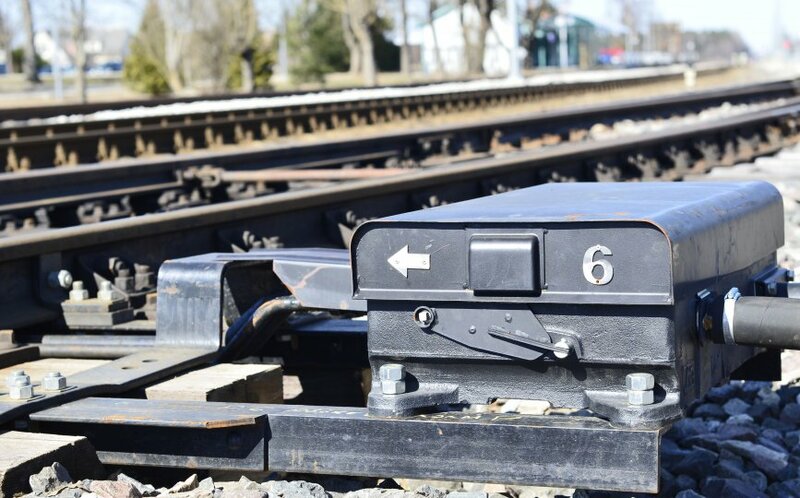 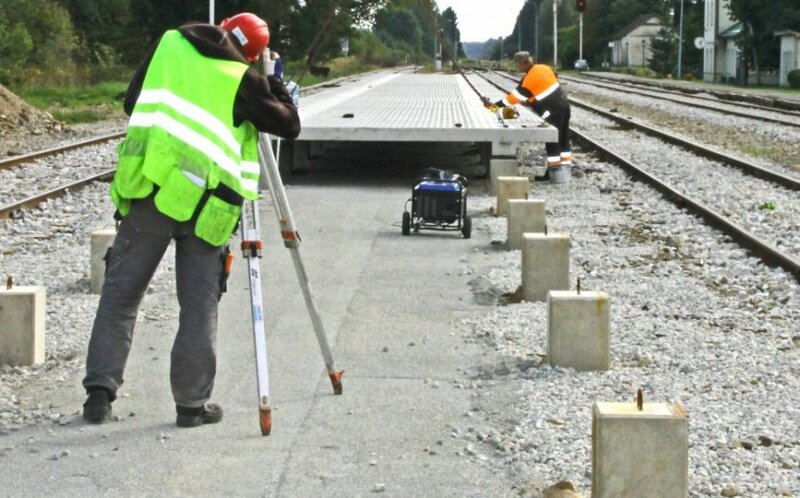 We offer the following services: engineering and construction of railway level crossings, automation of train traffic management, engineering and construction of cable conduits. 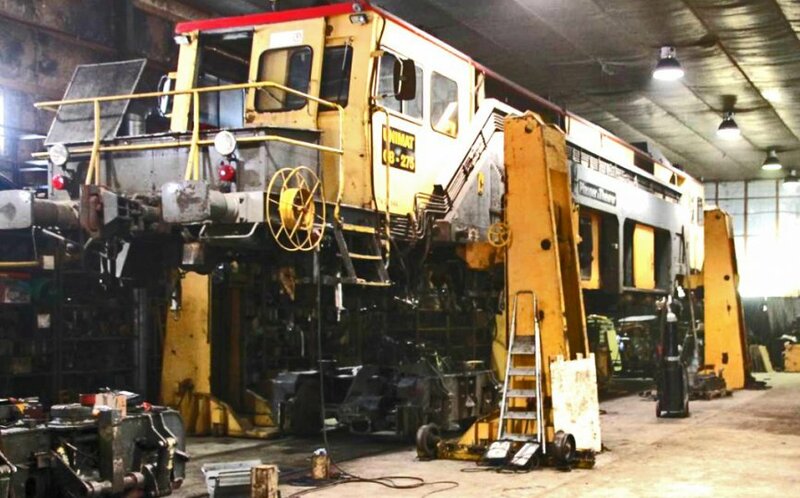 We use our workshop to construct and repair machines and equipment that assist us in construction work. 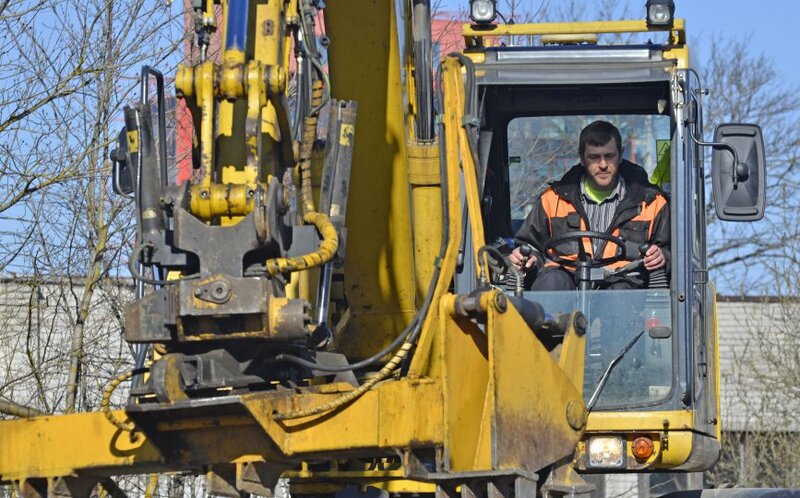 The technical improvement of such machines and equipment constitutes day-to-day work for us since we use said machines and equipment every day. 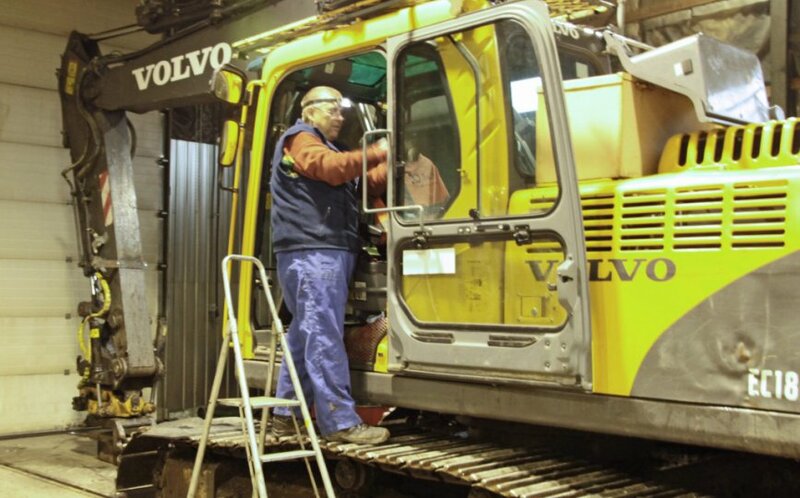 We provide the following services: construction of end-effectors for construction vehicles and machines, manufacturing and installation of pipe rails, equipment containers. 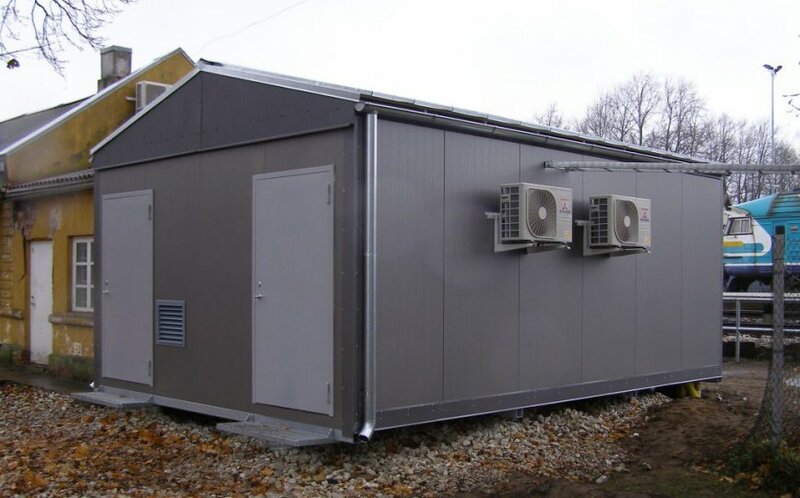 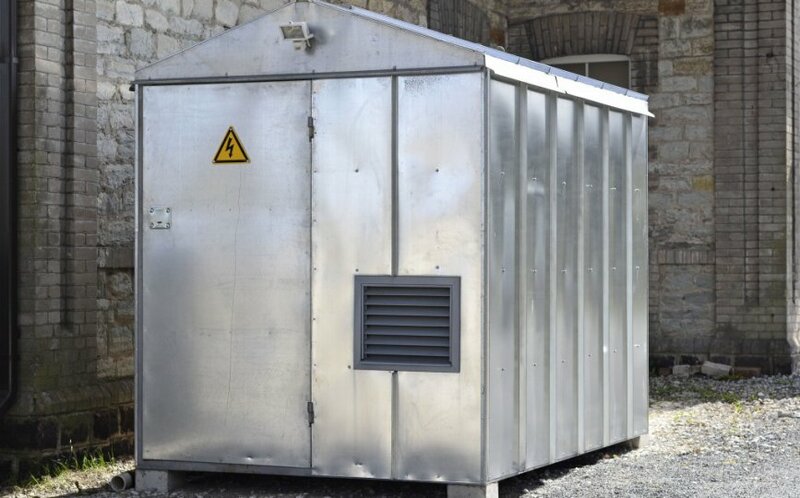 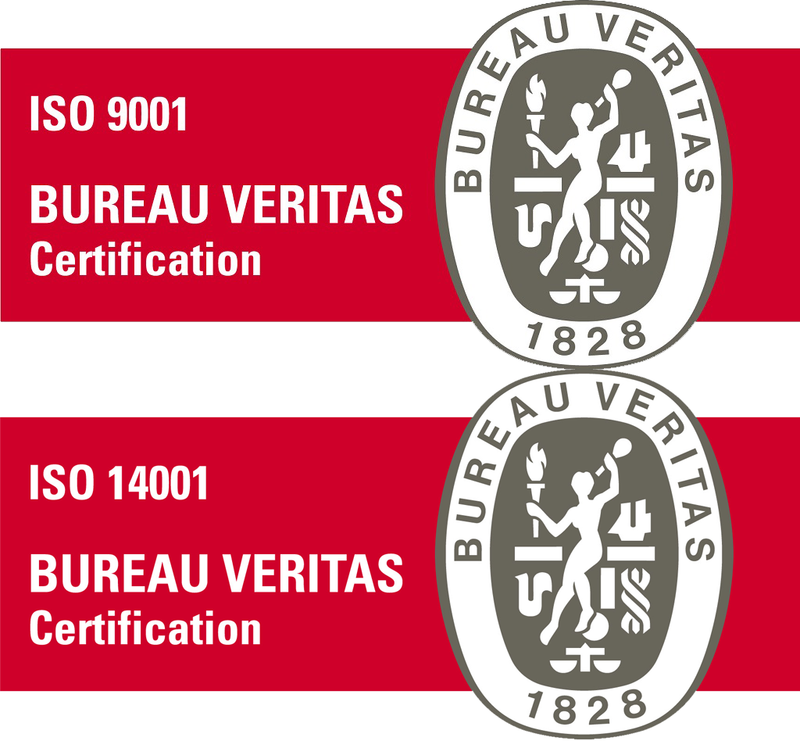 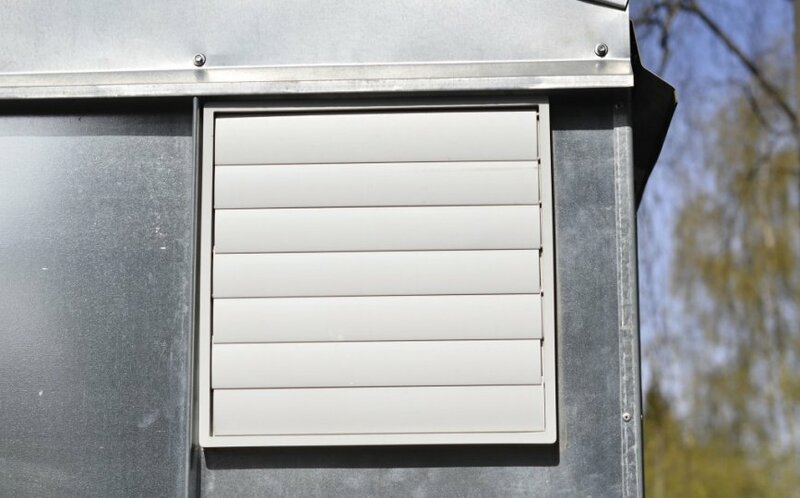 We provide engineering, expert opinion, supervisory and consultation services for customers. 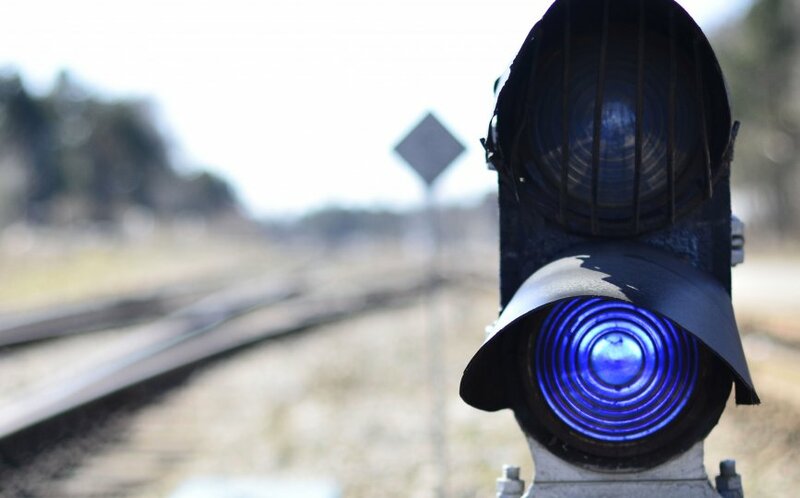 We are experienced in engineering railway infrastructure objects, communications lines, automation solutions of level crossings as well as railway traffic management systems.